Over the past decade, professional sports have undergone a fundamental shift in the area of food service. Answering to the high demand for new dining options made practical business sense, but it also resulted in overcooking and waste. The NHL RWU! Program addresses both environmental issues, reducing municipal waste, as well as global humanitarian issues, by combating hunger. The program diverts food waste from landfills through recovery of prepared but untouched food. Food donations of this magnitude have a significant chain reaction. The recipient shelters are able to reallocate funds previously spent on food purchases, increasing their operating budgets to hire more services- such as job placement counsellors, social workers and tutors- to attack the root causes of poverty. Additionally, the Initiative is preventing and reducing mass accumulation of municipal solid waste from our events. Using the 2010-11 season as a baseline, the League will divert 100+ tons of food (the weight of 31 Zambonis) from being thrown away each year. At the June 2010 Board of Governors Meeting, Commissioner Bettman addressed the owners regarding the program. 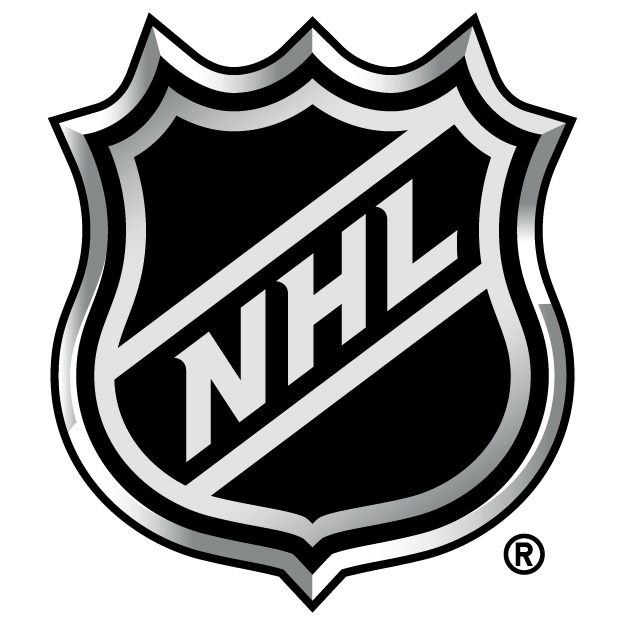 The 30 NHL Clubs unanimously voted to implement the food recovery initiative. In cooperation with concessionaires, the League and its Member Clubs created a replicable, shared-value program which expands the total pool of both economic and social value for all parties. NHL Rock and Wrap It Up Initiative: Nominated for Beyond Sport’s Sport for the Environment Award, this program recovers leftover concessions food after games, feeding the needy while reducing 100 tons of waste from NHL venues. 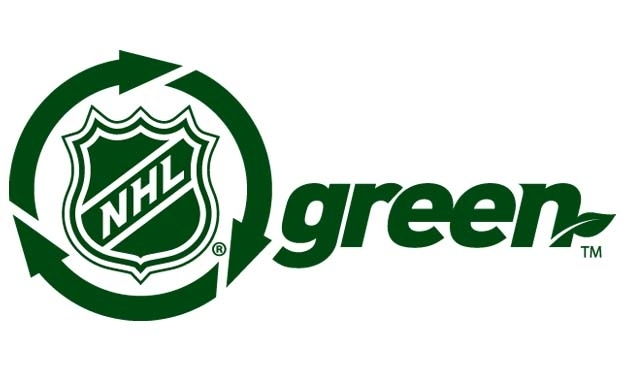 NHL Tailgate Recycling: Launched on New Years Day of 2011, this program encourages and assists Fans’ recycling efforts outside of arenas. 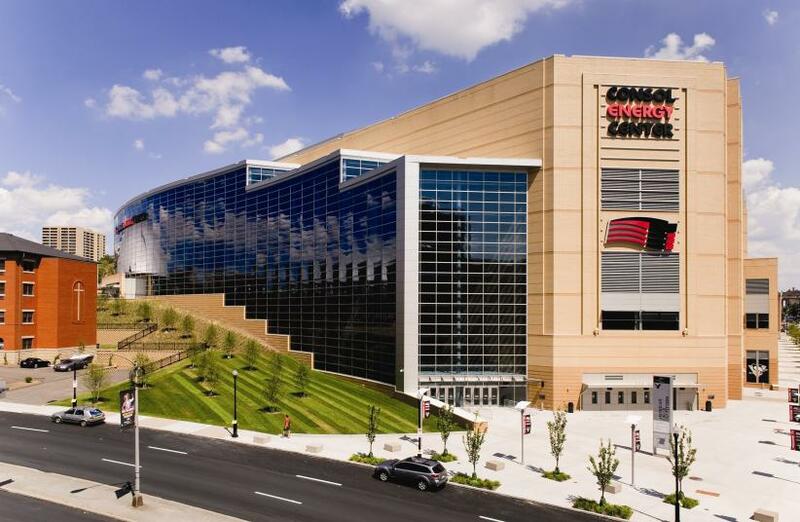 NHL Renewable Energy Offset ProgramThe League has purchased renewable energy certificates to offset the NHL Draft, Winter Classic and All-Star Weekend. NHL Green is set to unveil a Water Restoration program during the 2011 NHL Final. NHL Metrics: The Metrics System is designed to track and analyze facility data of NHL venues in areas of energy, water and waste. Six pilot Clubs reported data for the 2010 calendar year. All 30 Clubs will begin reporting data through the on-line system this summer. NHL Green Education and Awareness: NHL Green brings together environmental leaders and gives them a platform to share ideas and to educate our Fans, our Clubs and the League.